Arcon-Sunmark is a merger between two of the world’s leading companies within large-scale solar heating – ARCON Solar and Sunmark. 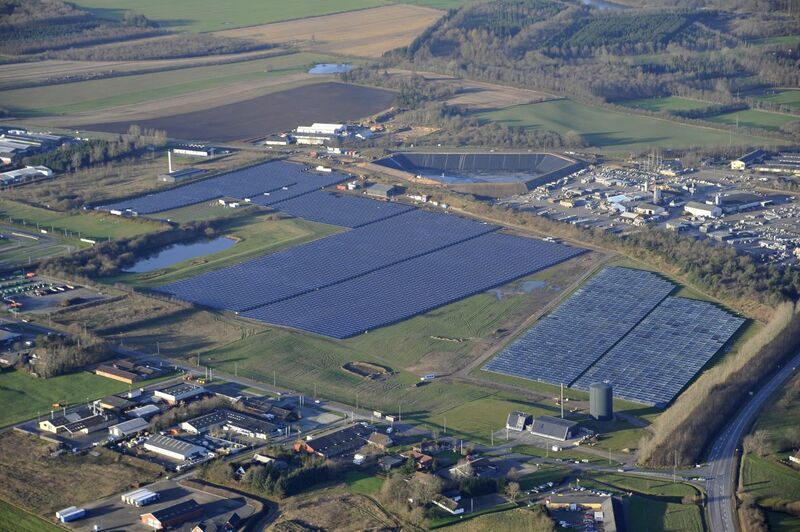 ARCON Solar was established in 1974 in Skørping, Denmark, with a special focus on solutions for district heating. Sunmark was established in 2008 on the isle of Ærø, Denmark. Sunmark established highly specialized production facilities both in Denmark and in Asia. In 2015 the two companies joined forces to establish the world’s leading company in this line of business. 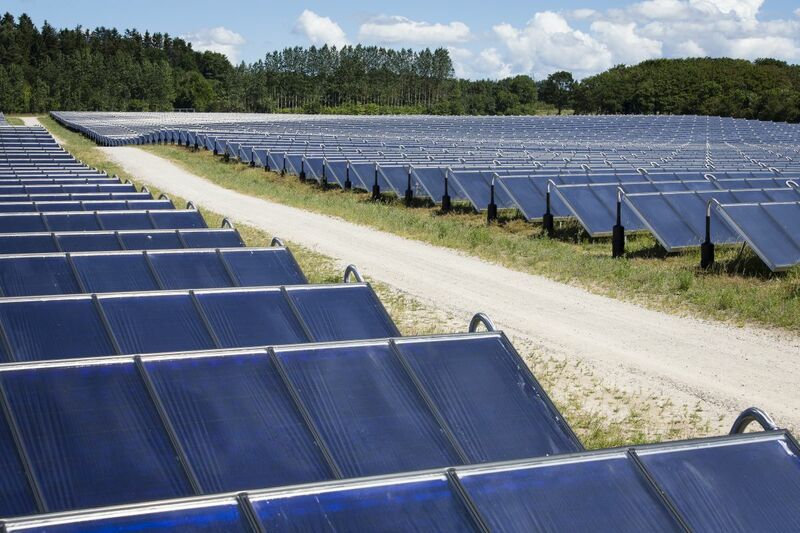 No one knows more about large-scale solar heating plants than us. 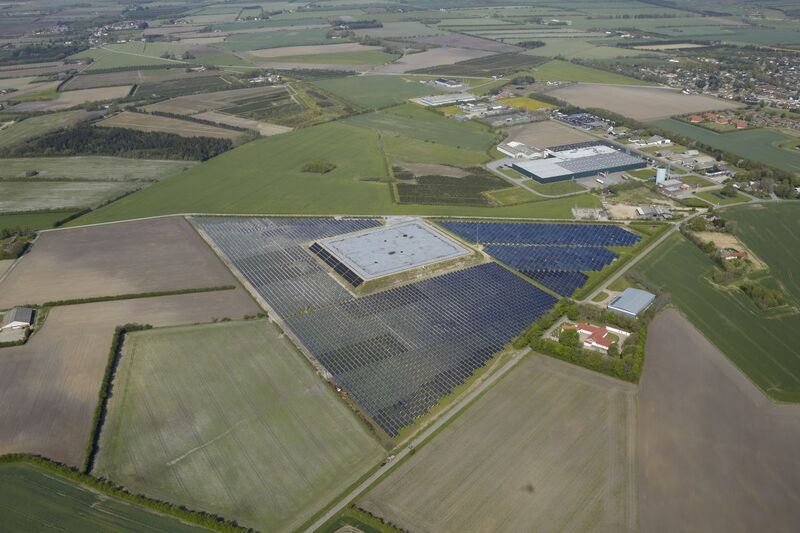 Denmark has always been a frontrunner when it comes to sustainable energy, and we lead the way in solar thermal installations.